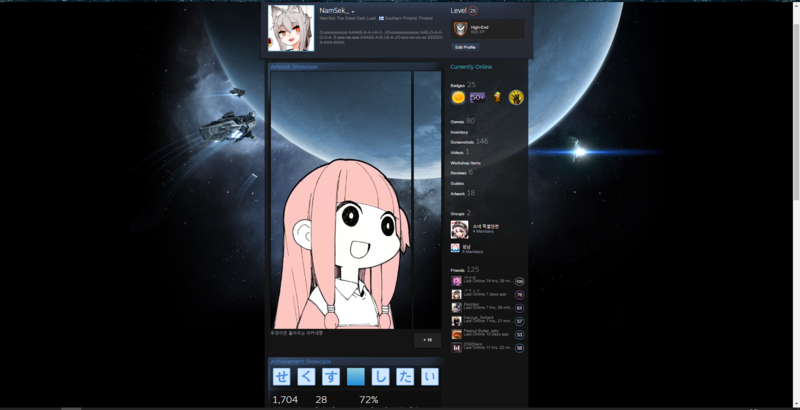 oh i want a something just like this. 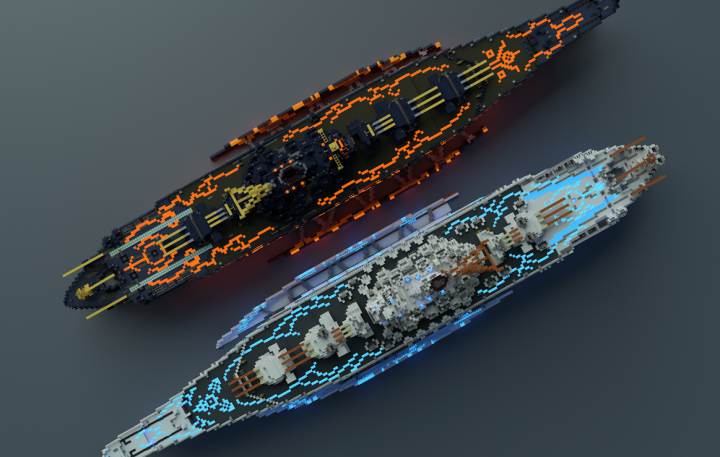 The early Russian ones are okay. 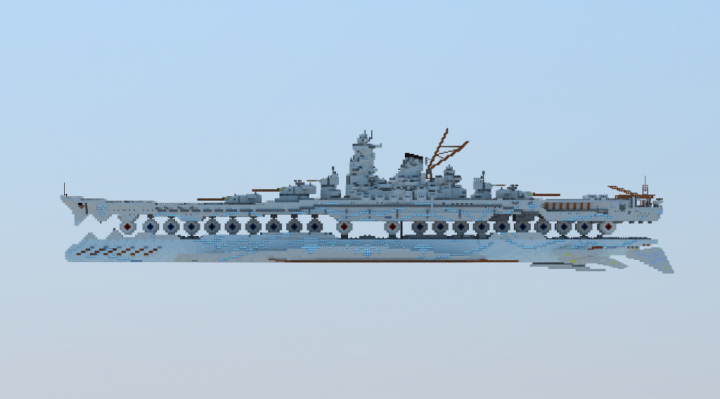 It's the later Soviet ones where things tend to go weird (usually in the proportions). 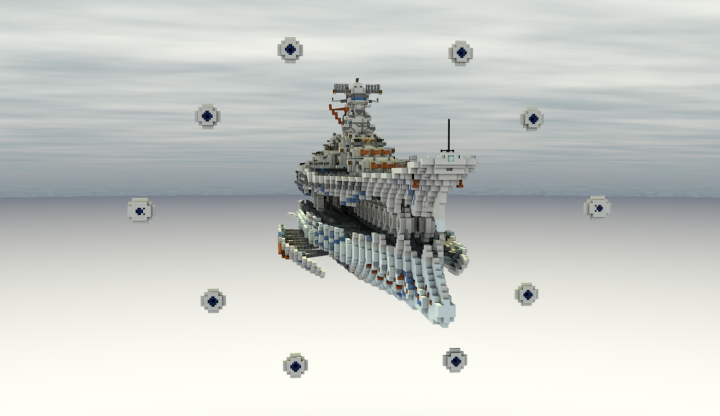 W- WTF Water Craft Contest? 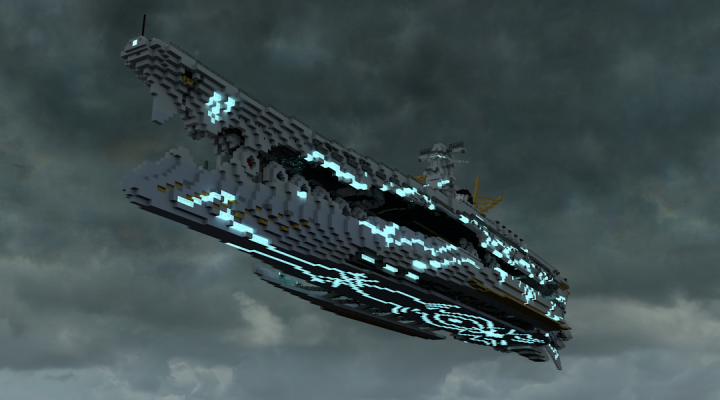 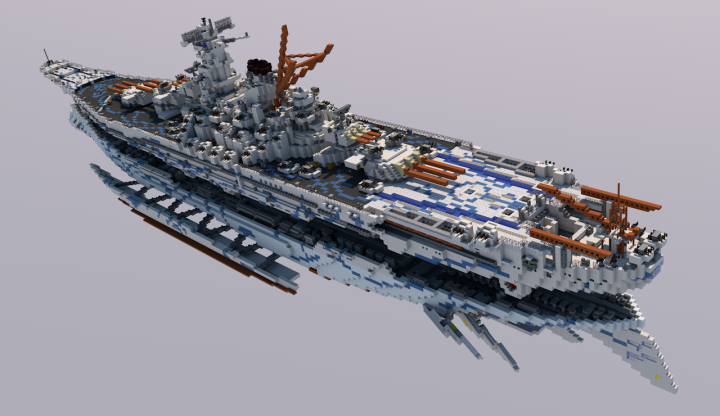 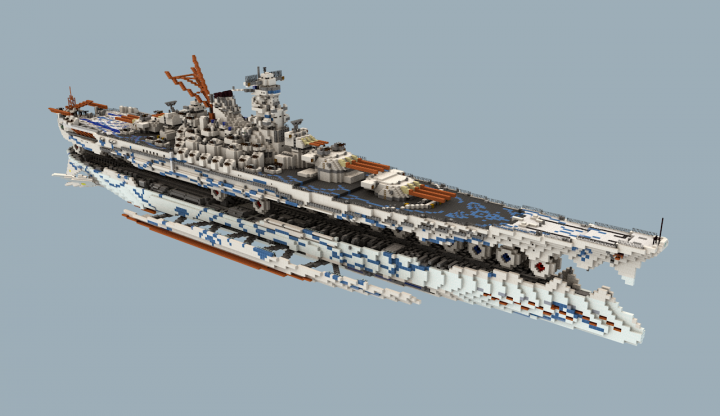 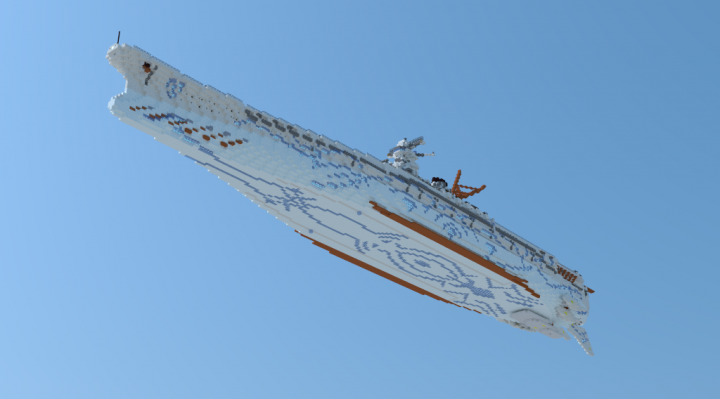 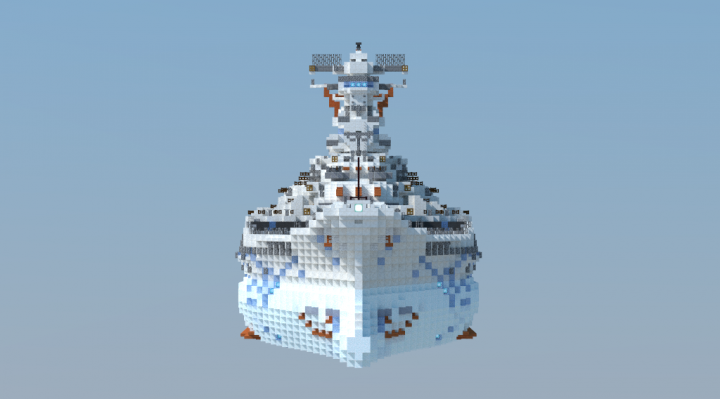 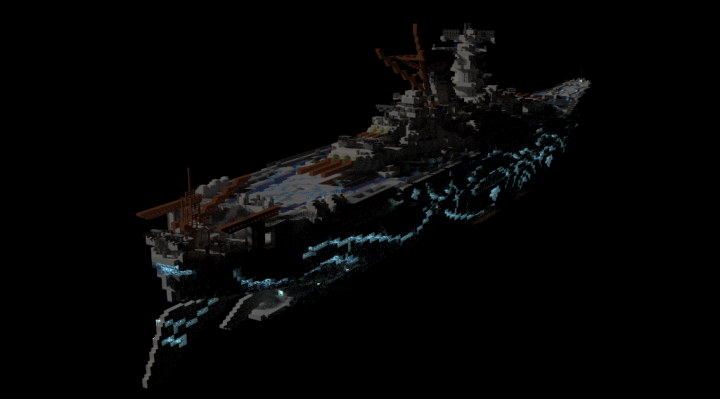 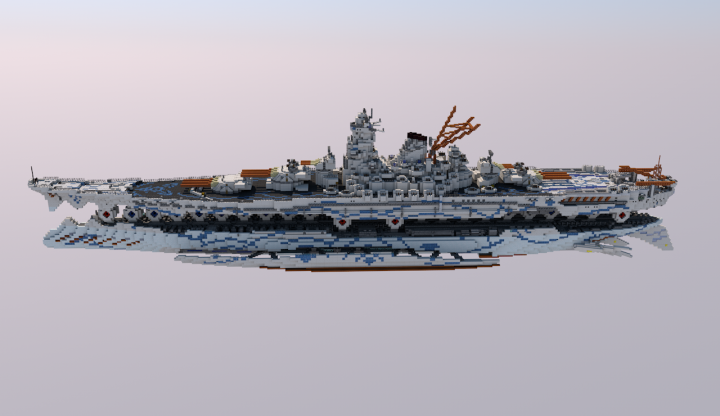 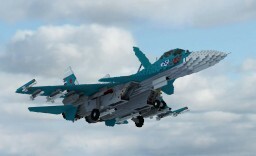 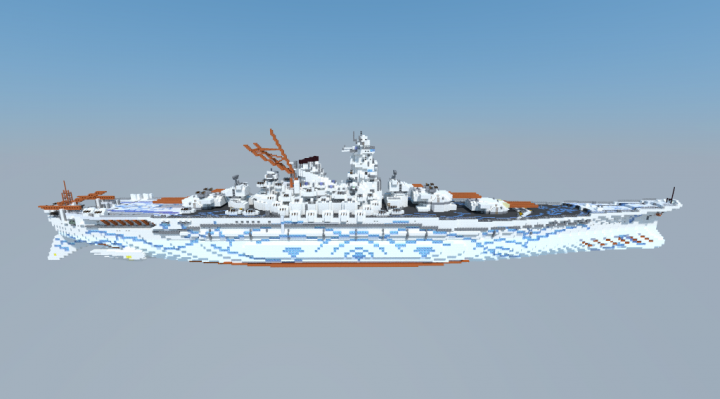 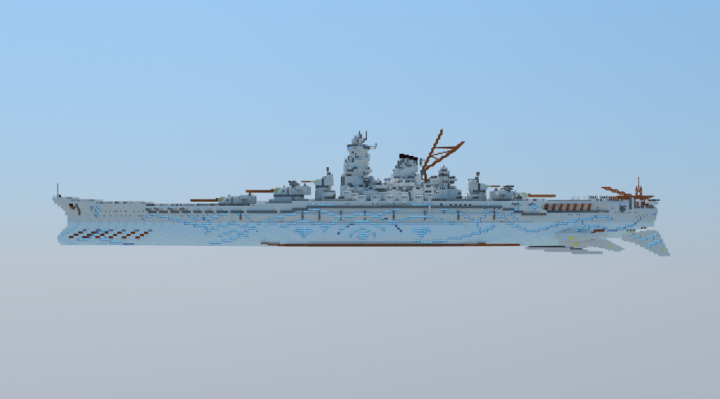 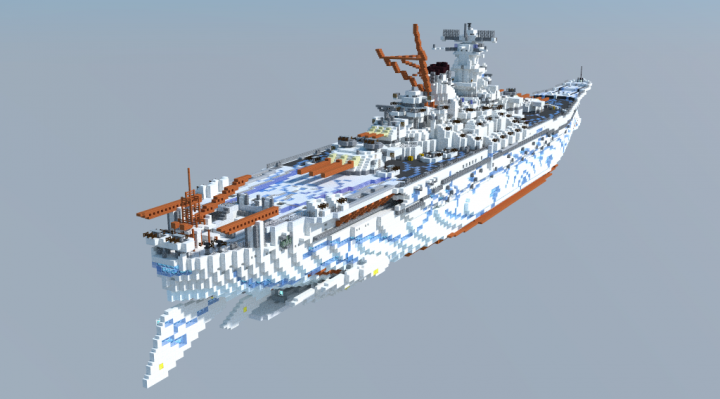 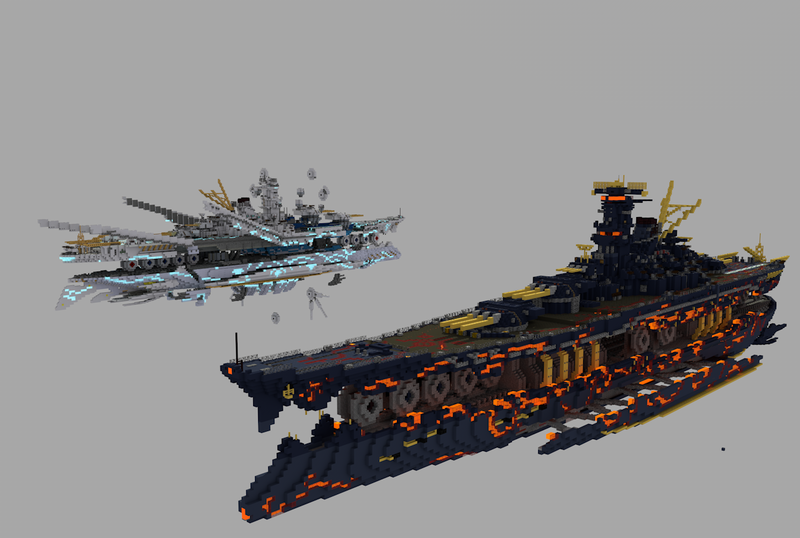 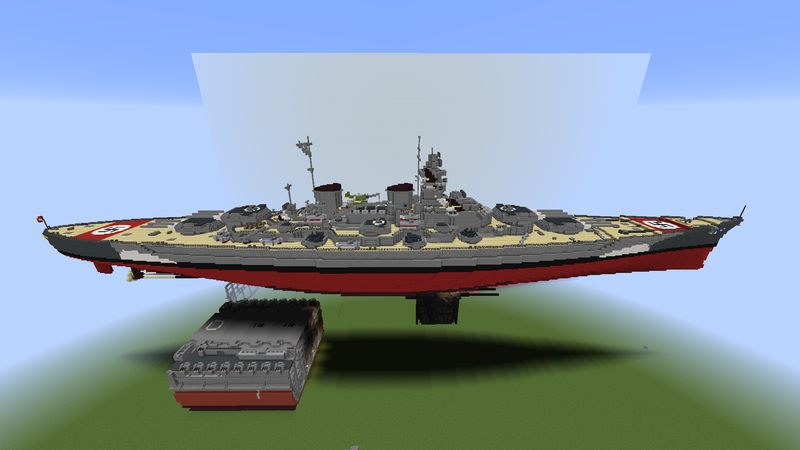 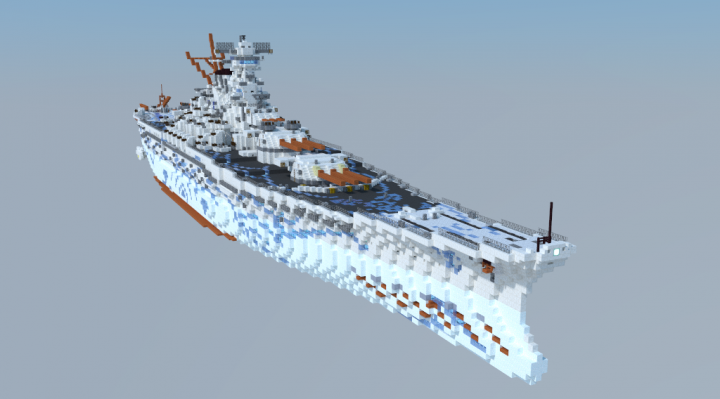 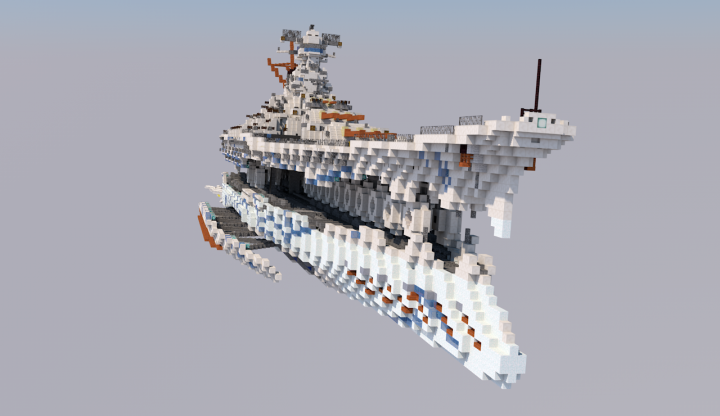 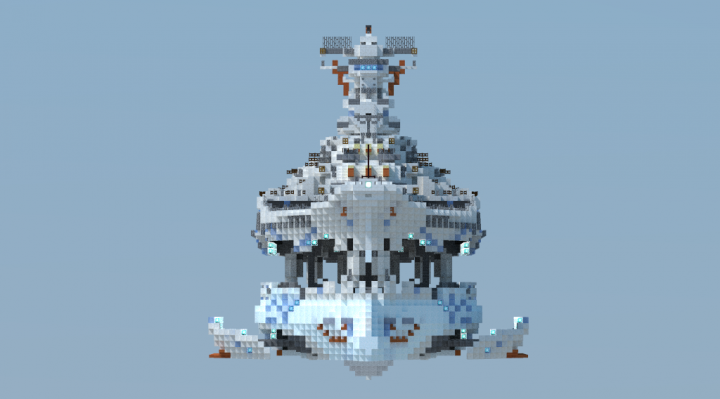 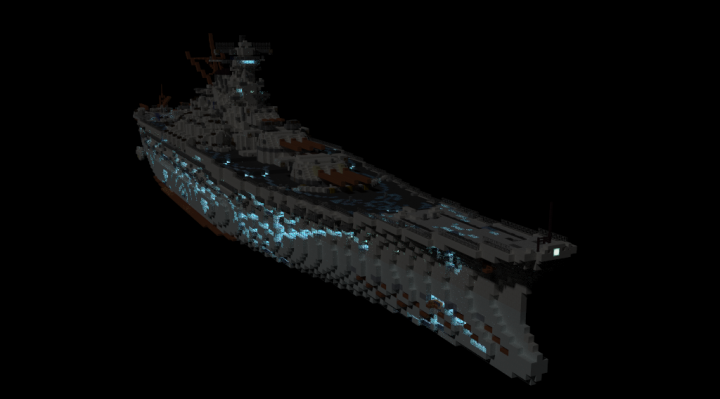 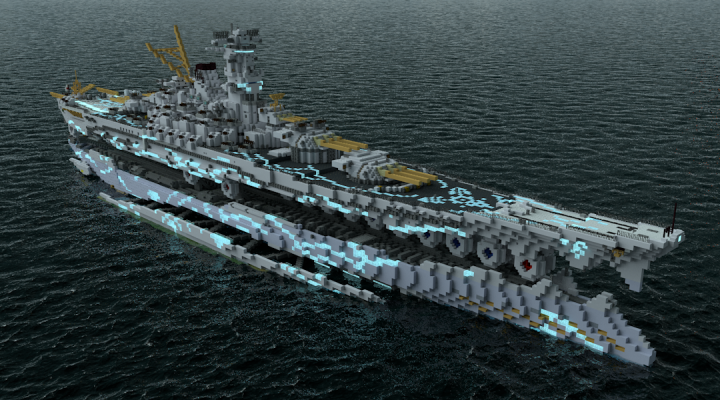 One of your amazing battleships? 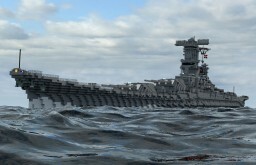 that is captained by a panda. 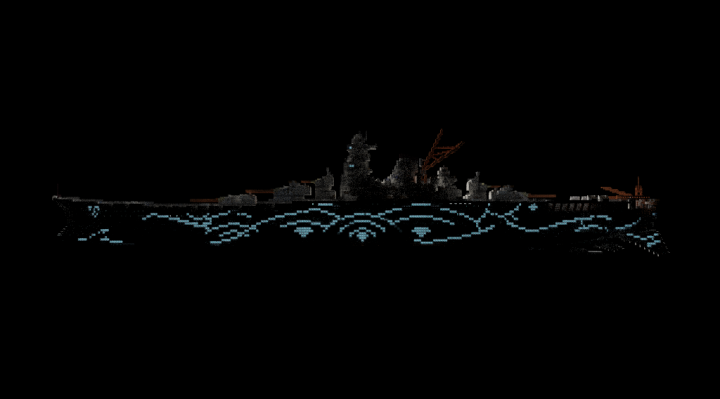 ﻿Maybe, you can see the battle scenes of the two warships.